Kids can experience maritime life in many ways, from rowboats and sailboats to boatbuilding and much more. We have a series of popular week-long sailing day camps for kids ages 5-16. 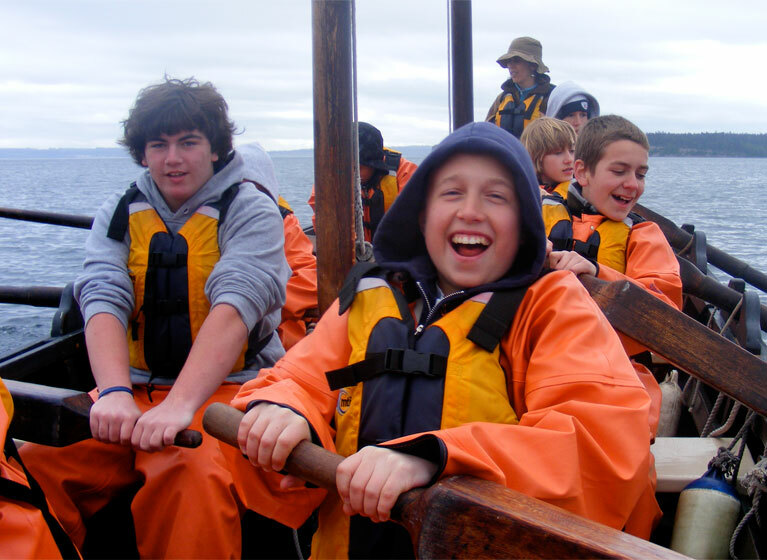 The Northwest Maritime Center offers a variety of on-the-water, classroom, and boatshop programs for school groups. Schools can pick from several options and design a program that works for them. 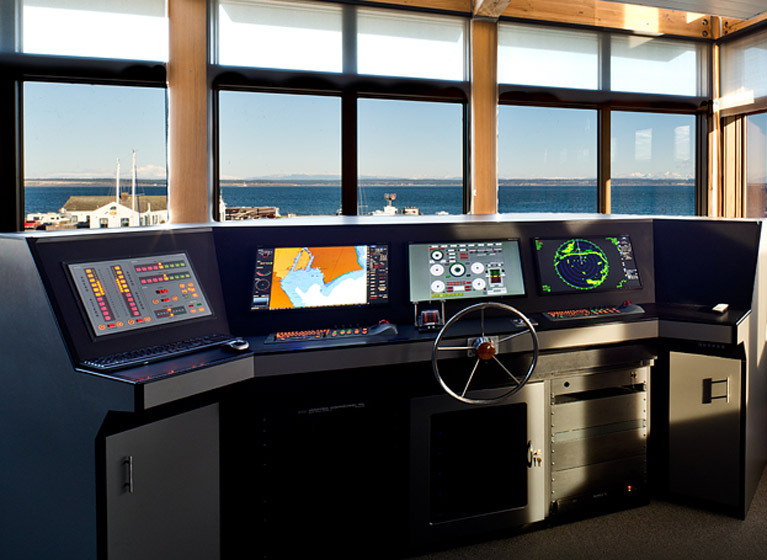 Improve your maritime knowledge with classes being offered all year in a variety of subject areas. 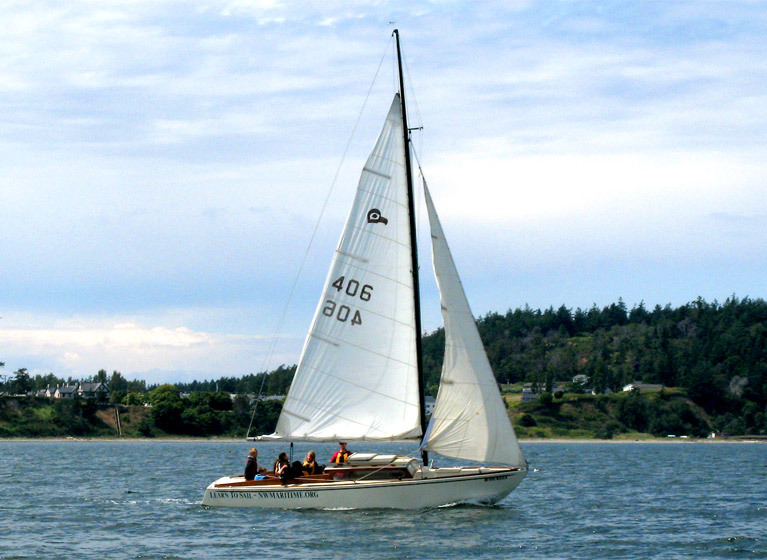 Learn to sail, get keelboat certified and keep sailing! We offer boatbuilding classes for all abilities – sailboats, stitch & glue plywood kayaks, Scamps and more! Experience adult teambuilding programs that foster trust, team work, communication and connection among co-workers.